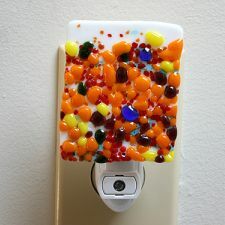 these beautiful nightlights that the swiss miss posted about look like jeweled nougat candy to me. 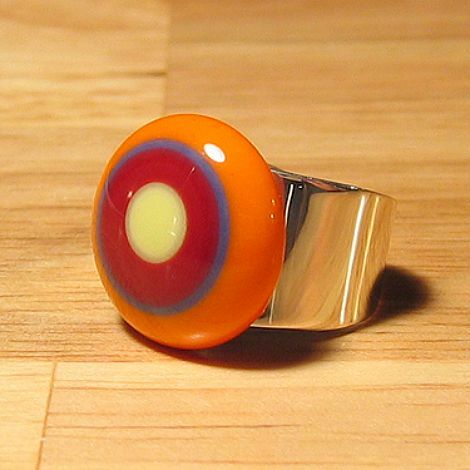 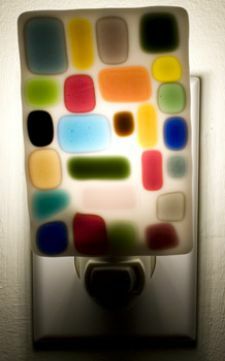 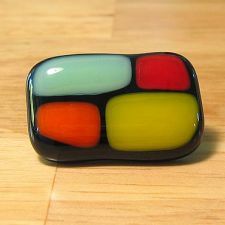 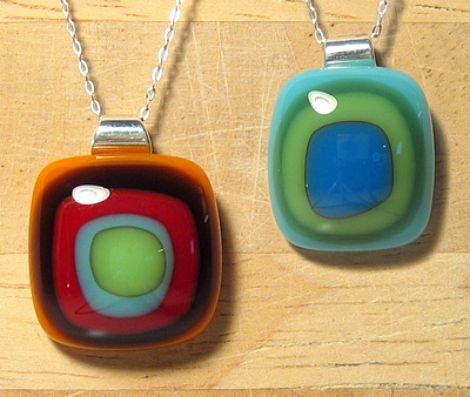 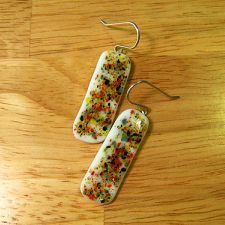 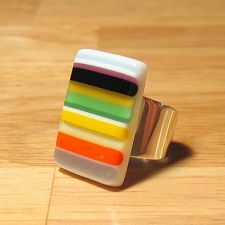 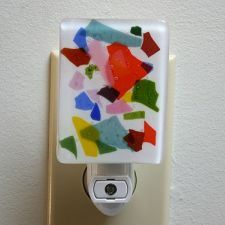 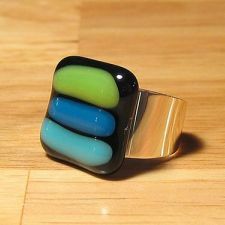 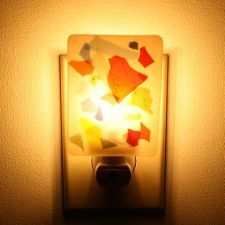 now feast your eyes on some other vibrant nightlight styles and the fused glass and sterling silver jewelry that rhode island-based artist amy burhoe makes! 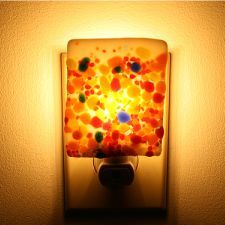 fred flare has a limited amount of the first two nightlights pictured. 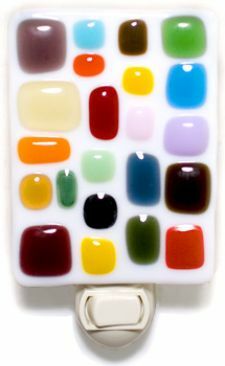 for the rest of the collection, and to see a wonderful plethora of other color combinations, be sure to check out amy’s website!